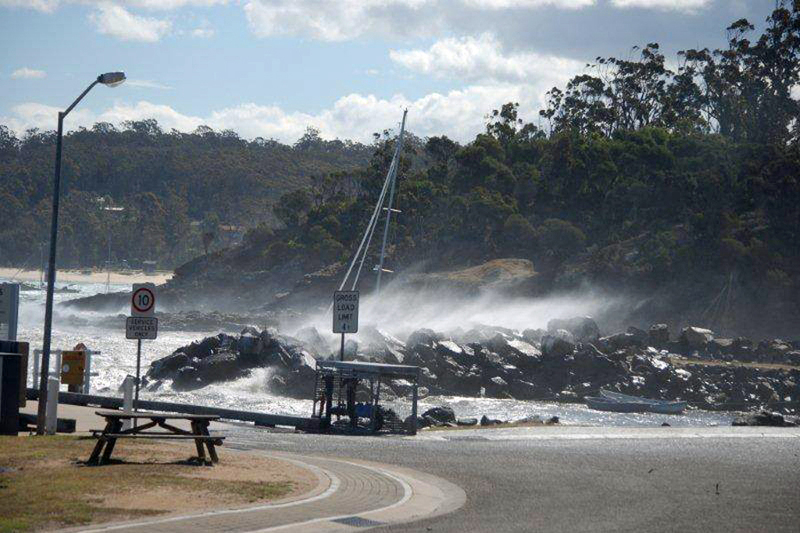 For many years it has been recognised that, if Snug Cove is to achieve its potential as a port, it needs to be protected from south westerly gales. 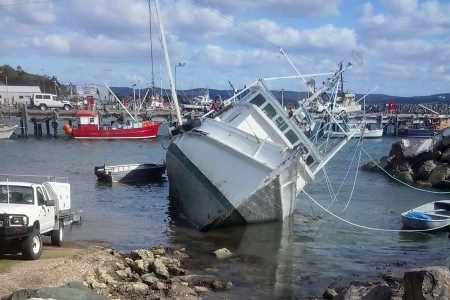 For this reason the port is officially described as unsafe for small vessels by NSW Maritime. 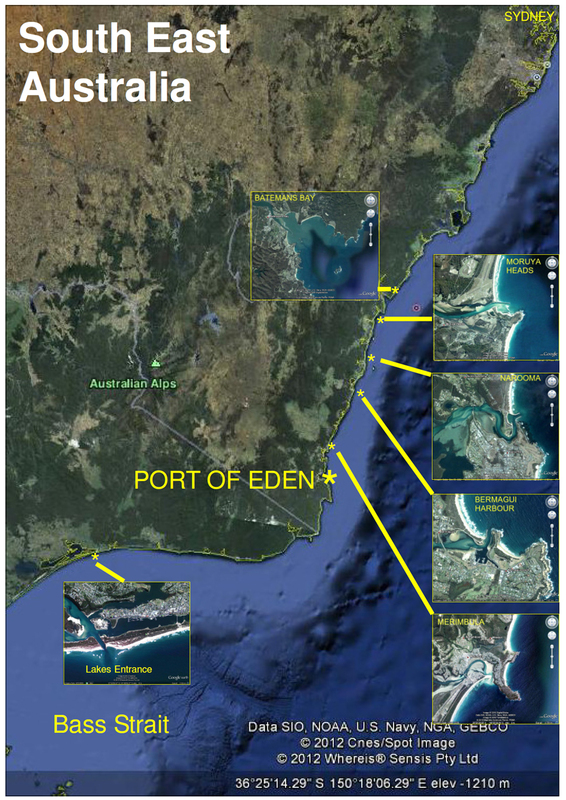 Faced with a continuing decline in its traditional fishing and forestry industries, Eden badly needs a new economic stimulus. 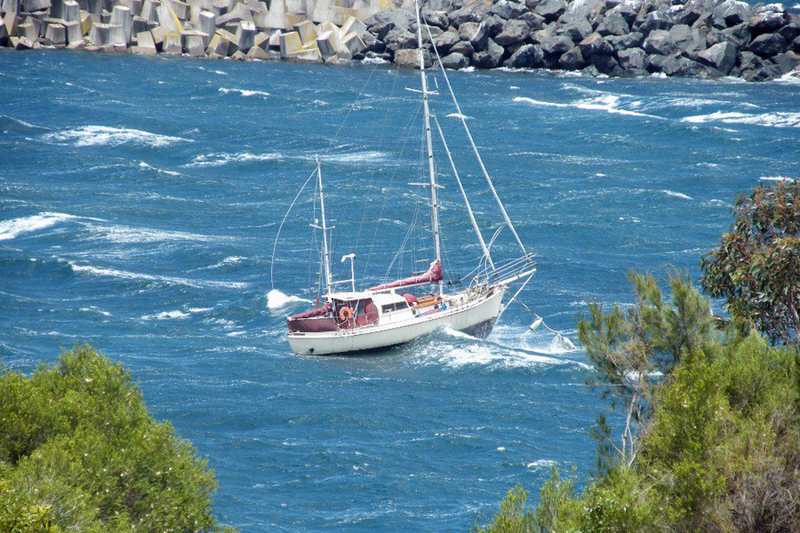 A safe harbour and marina in Snug Cove would provide an obvious opportunity to stimulate growth, employment and a greatly improved and safe maritime amenity. On 18 December 2013 the Bega Valley Shire Council adopted an updated Masterplan for Snug Cove. 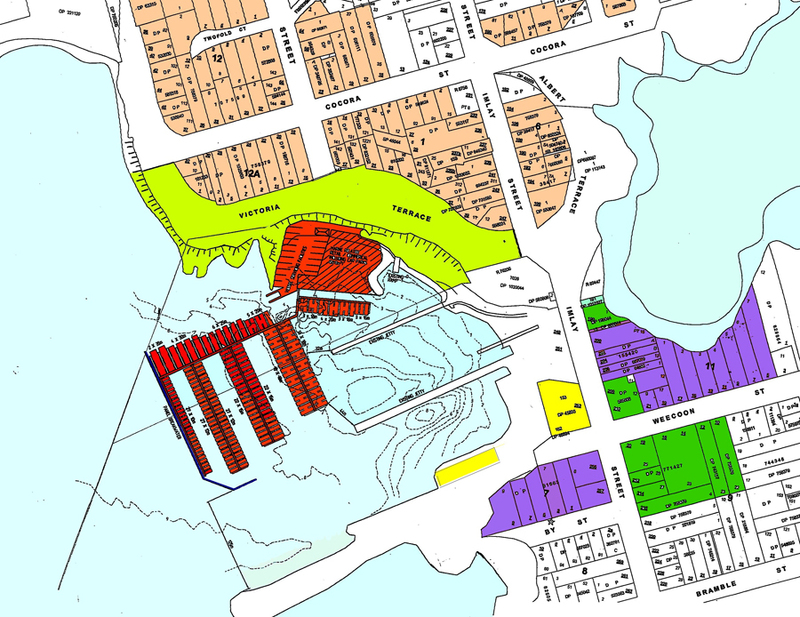 This shows the area for a panel breakwater (wave attenuator), marina, the extension of the breakwater wharf for cruise ships and the development of the Snug Cove shore precinct. 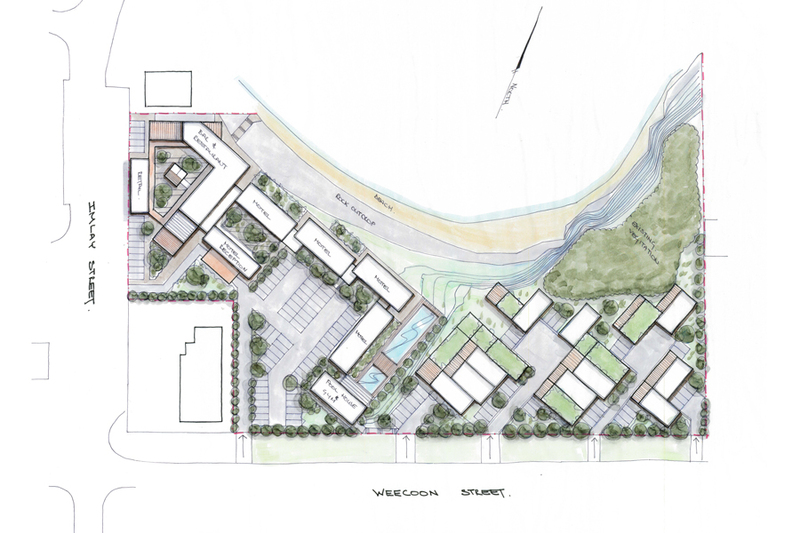 Implementation of this Masterplan forms the basis for the POEM project proposal for the construction of a safe small boat harbour and onshore development of accommodation, retail space, a restaurant and a range of facilities for marina users and visitors. 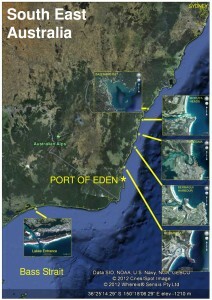 Effectively the only port with a deep, safe entrance between Melbourne, northern Tasmania and Sydney. 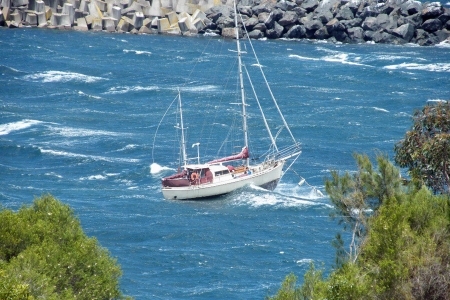 On the edge of Bass Strait. Conveniently located wharves, fuel, slipway, repair facilities, launching ramp. Close to all town facilities. Marine Rescue, Customs, Water Police, NSW Maritime. Airport within 20 minutes drive.